Emirates to Cut 25% of Flights in April and May – Check to See if Your Flight has Been Cancelled! 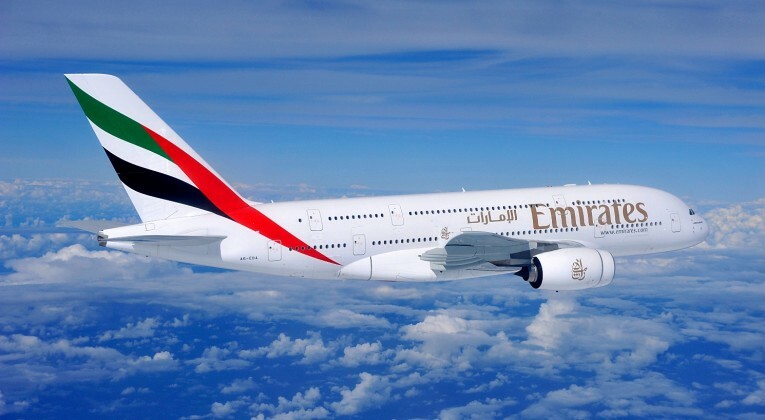 Emirates snuck out some pretty dramatic news in a recent press release, with a seemingly innocuous title: “Emirates announces network updates for 2019”. 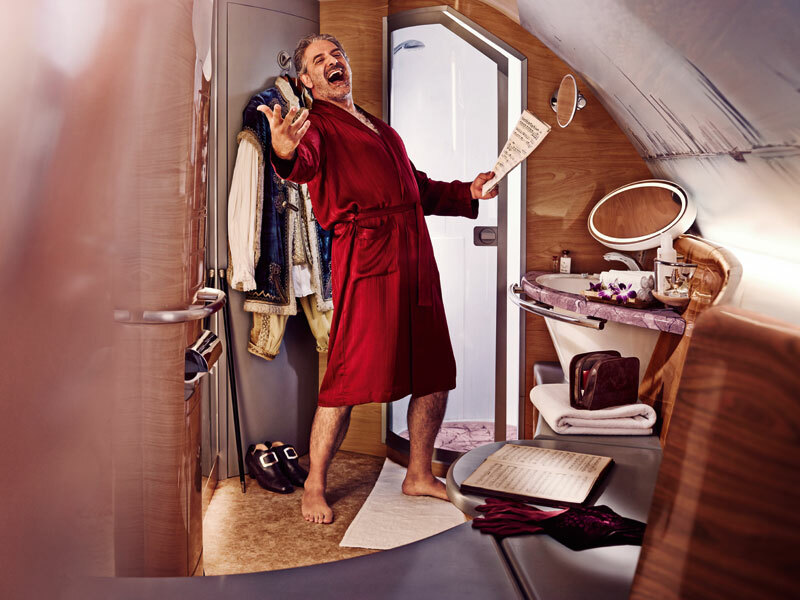 Yep, Emirates will be operating 25%(!) fewer flights than normal between 16th April and 30th May. As the press release states, many of the flights impacted were already scheduled, meaning a lot of people are going to find their flights have been cancelled, or at the very least will suffer time/date changes. We believe this gentleman just found out his flight was cancelled. Ironically, whilst enjoying the delights of Emirates First Class. If you’ve booked to fly with Emirates over the relevant period (or indeed anytime soon after – I wouldn’t be surprised to see the work overrun), contact the airline as soon as you can to find out if your flight is likely to be one of those impacted. I would hope that Emirates will be flexible and proactive in arranging alternative options, but be prepared to argue your case. Have you been affected? – what did Emirates do to help?